Wilderness Ranch is a Young Life property in the San Juan Mountains surrounded by Rio Grande National Forest near Creede, CO. 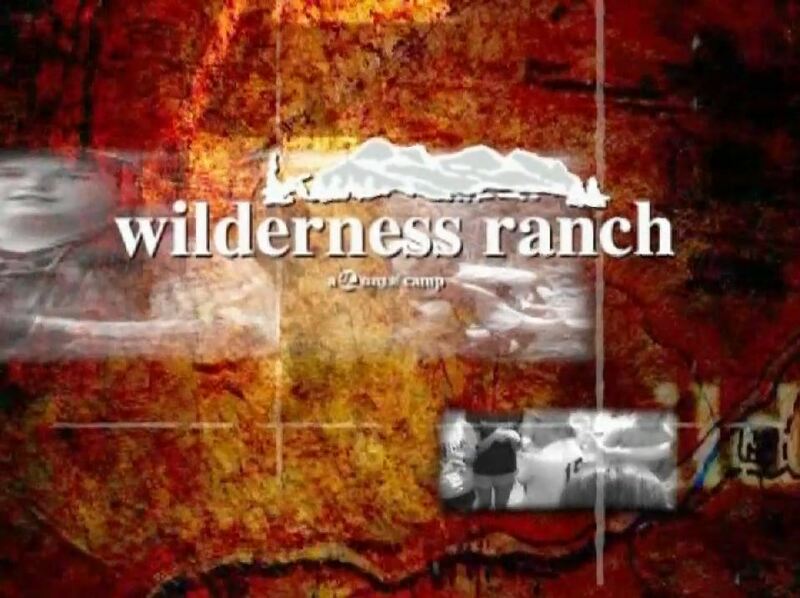 The ranch serves as base camp as our guides take campers out into the wilderness for a week away from it all. This trip is intended for girls in the Class of 2021 and guys in the Class of 2020 or older who have already had an opportunity to attend Malibu or Frontier Ranch. The cost of this trip is $1,250 including your $350 non-refundable deposit. This cost incldudes all transportation, lodging, activities, and meals while at camp. You'll want to bring spending money for meals while traveling, snacks, etc. Register online by clicking here or using the registration button below then submit your deposit payment by using the payment link or mail your check made payable to Young Life to the address listed at the bottom of this page. Paying your deposit using our secure payment site is the easiest, fastest, and most secure way of submitting your deposit. As should be expected, safety is a high priority and plans are in place to insure our safety throughout the trip. Young Life has operated backcountry trips from Wilderness Ranch for decades and has an incredible safety record. Because of the remoteness, we will have Wilderness First Responders traveling with us.